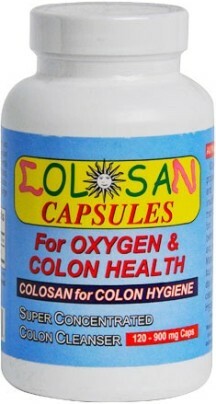 •	Unlike herbal laxatives Colosan is the world’s most powerful, yet safest intestinal cleanser available. Because it uses Oxygen and other beneficial gases to cleanse, it is not contraindicated for any persons, including pregnant or nursing mothers. •	Works by oxidising toxins and faecal matter in the bowel and not by irritating it as with conventional laxatives. •	Is an effective laxative ensuring the stool is always loose and bowel movement regular by facilitating elimination of toxicity through the bowel. 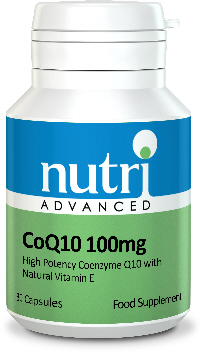 •	By eliminating sluggish bowels you can prevent harmful micro-organisms from proliferating such as candida, bacteria, germs and other toxins. 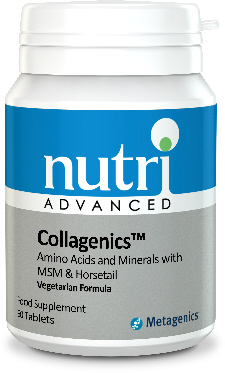 •	A well maintained healthy colon can ensure a boost to your energy levels. •	By ridding your body of the waste that has been stored in your colon this can also help with bloating and weight loss. 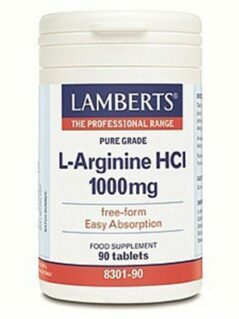 Recommended Usage: For regularity take 2 capsules twice a day with ample water to maintain bowel movements. Take on an empty stomach at least half an hour before eating. Reduce if necessary. 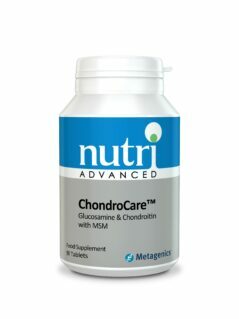 Can be increased to 3-4 capsules per day if necessary. Consult a physician or your health care practitioner if intending to take a larger dosage for colon cleansing.